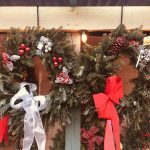 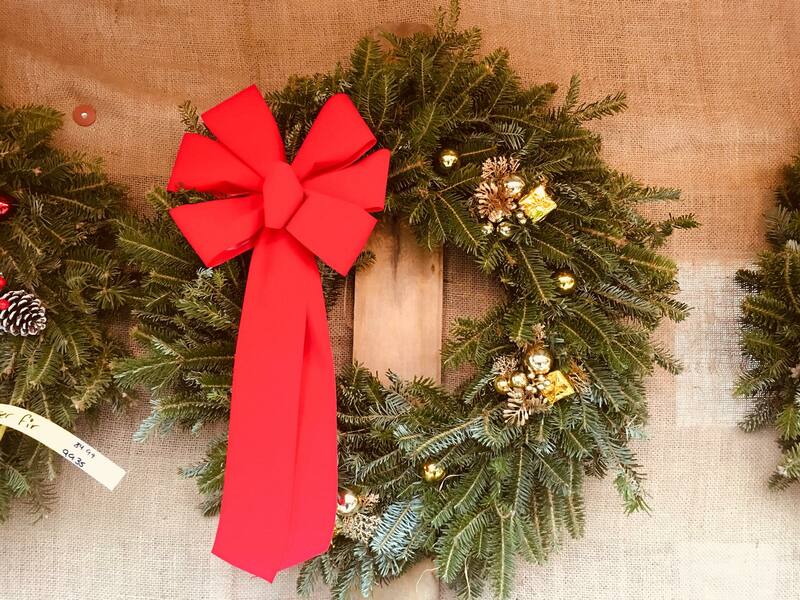 Join us for a December Sip N Shop at Rockaway! 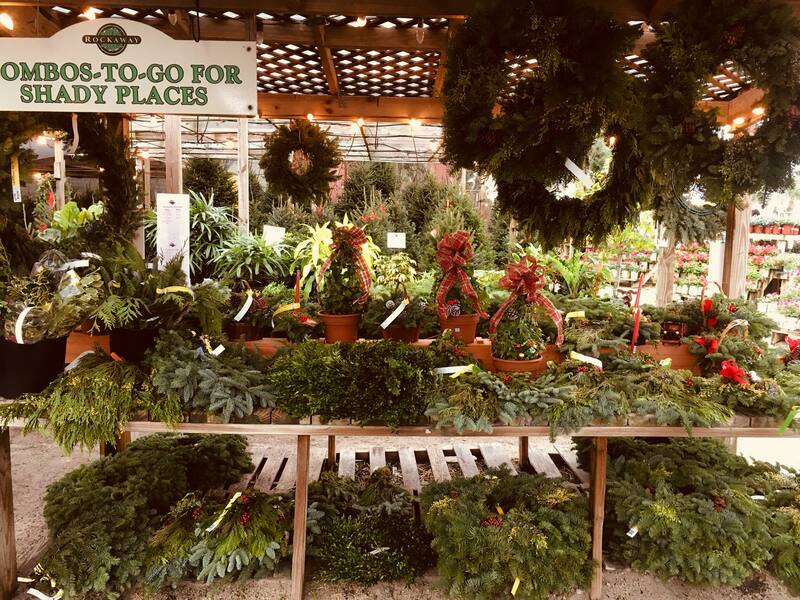 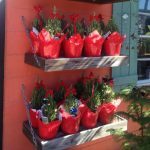 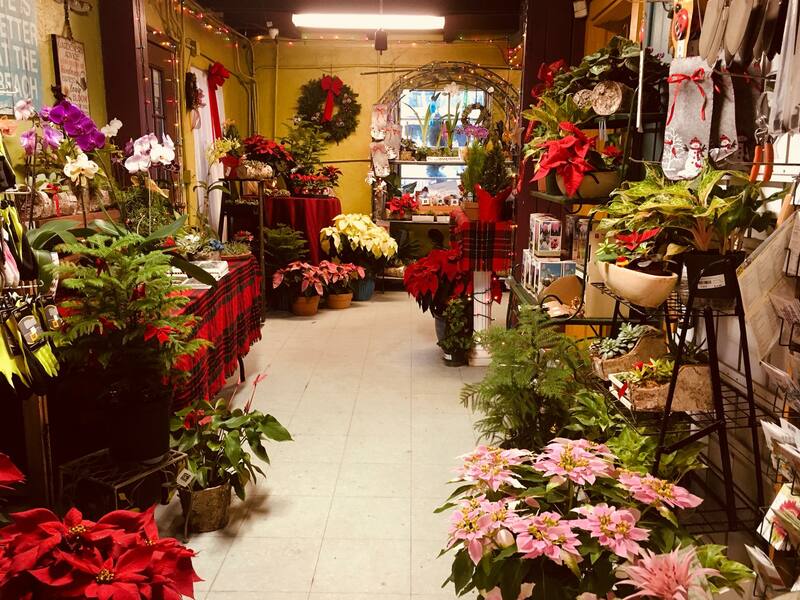 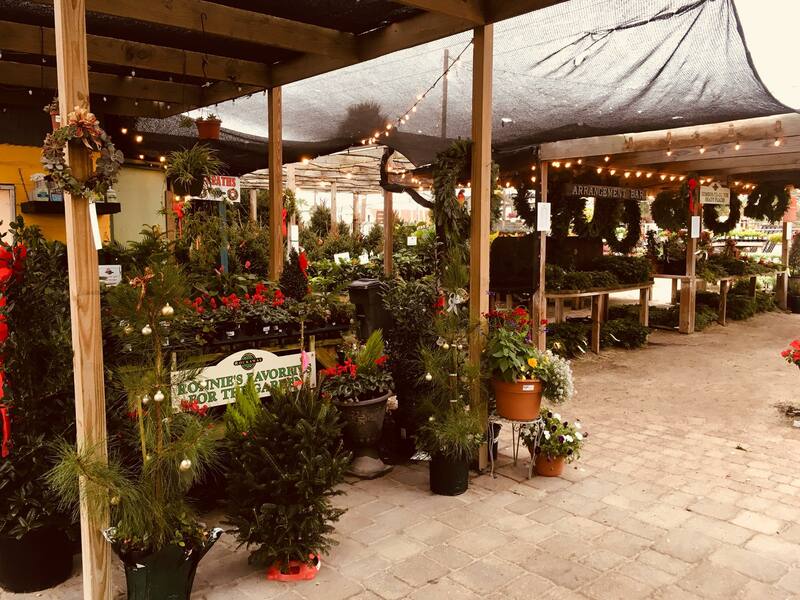 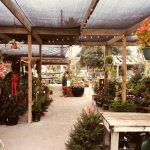 Get some last minute holiday shopping done while enjoying a FREE beverage at the Garden Center! 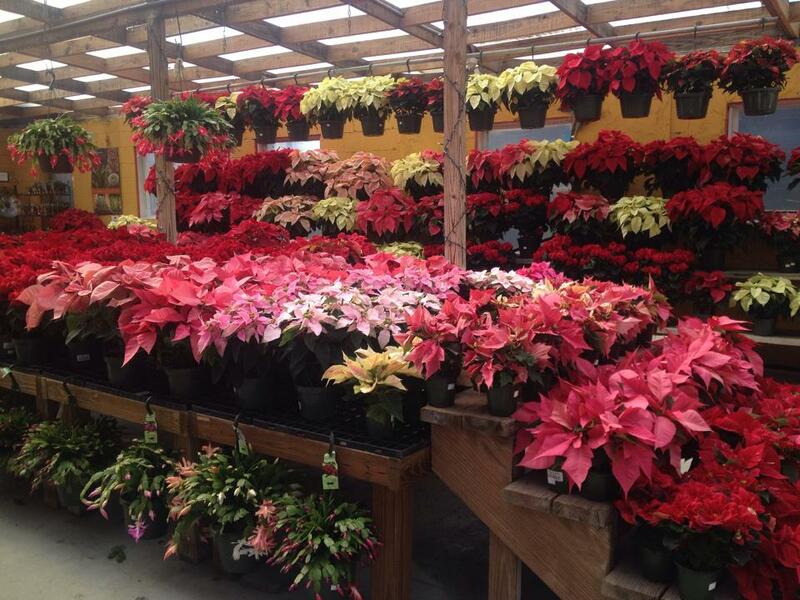 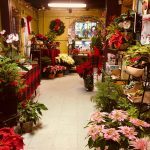 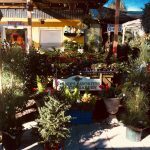 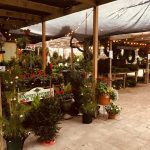 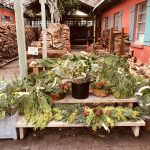 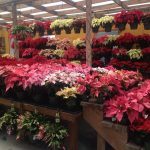 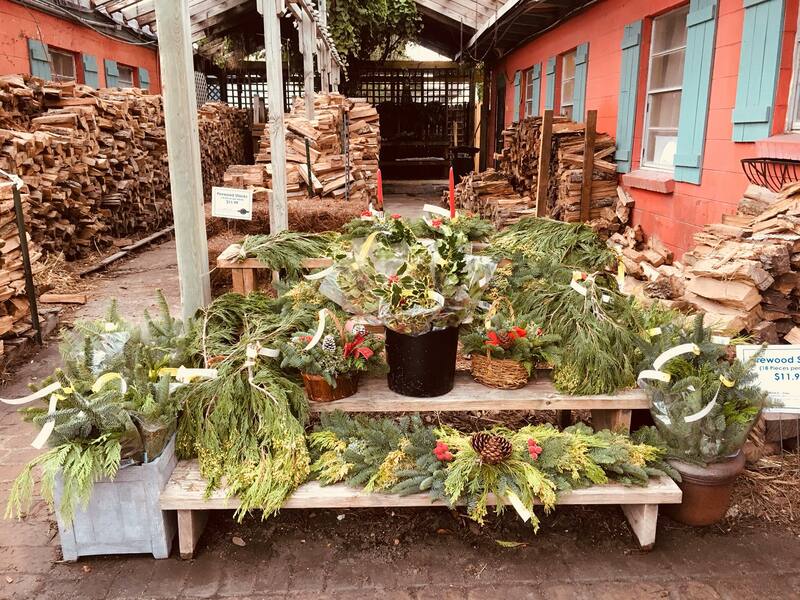 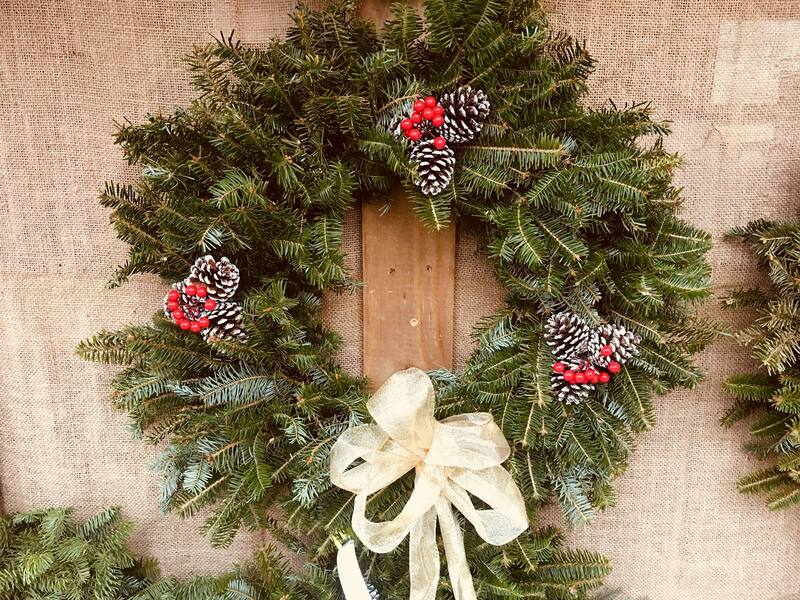 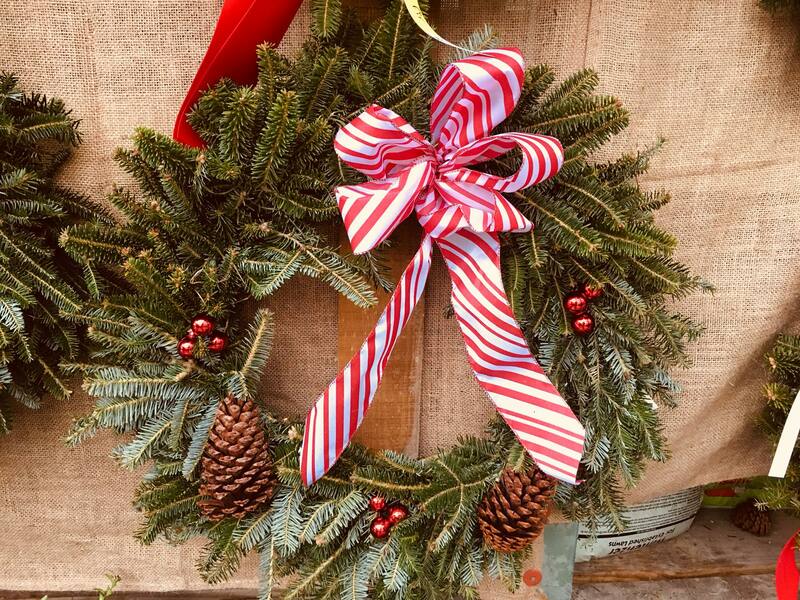 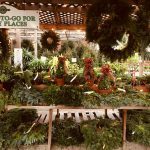 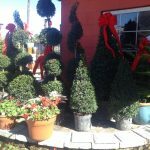 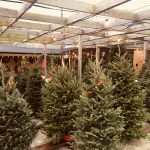 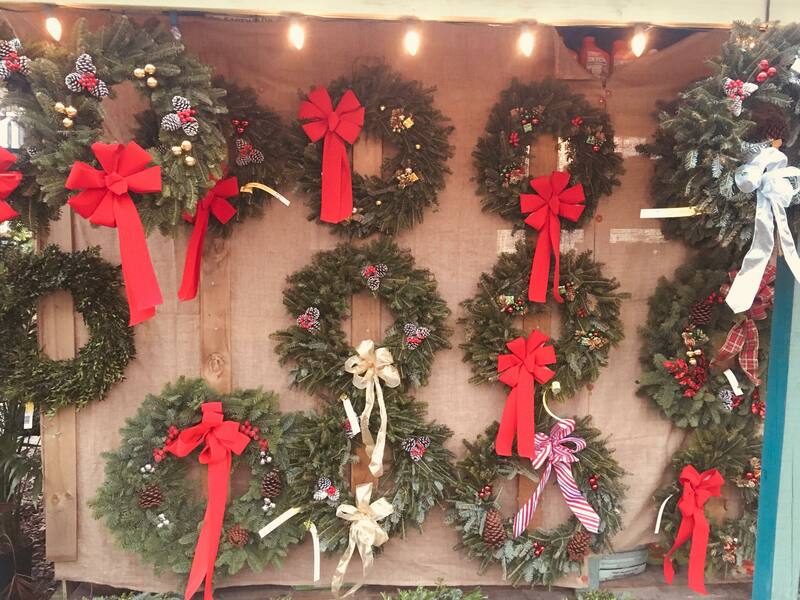 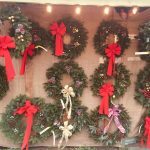 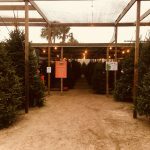 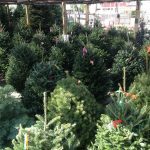 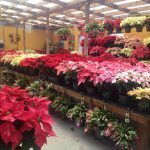 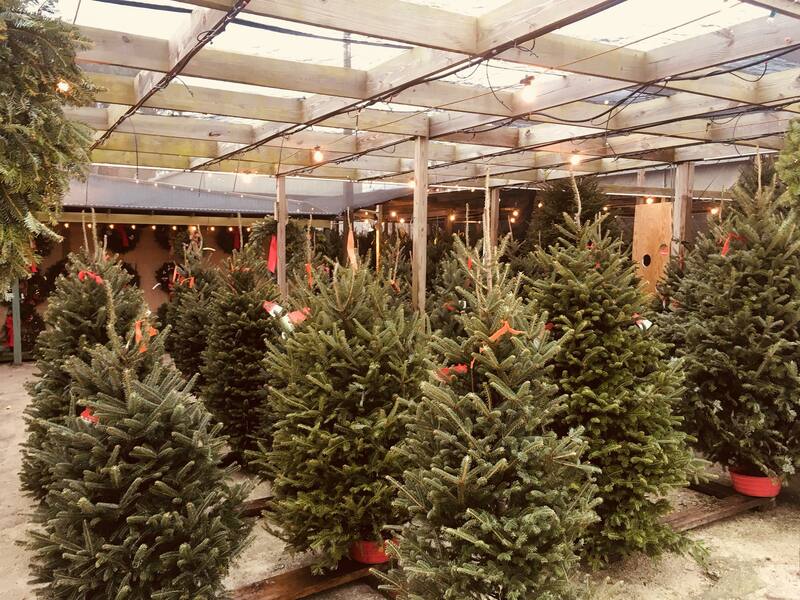 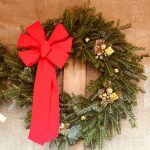 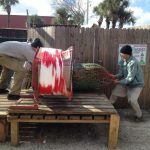 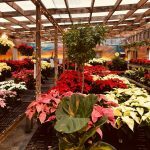 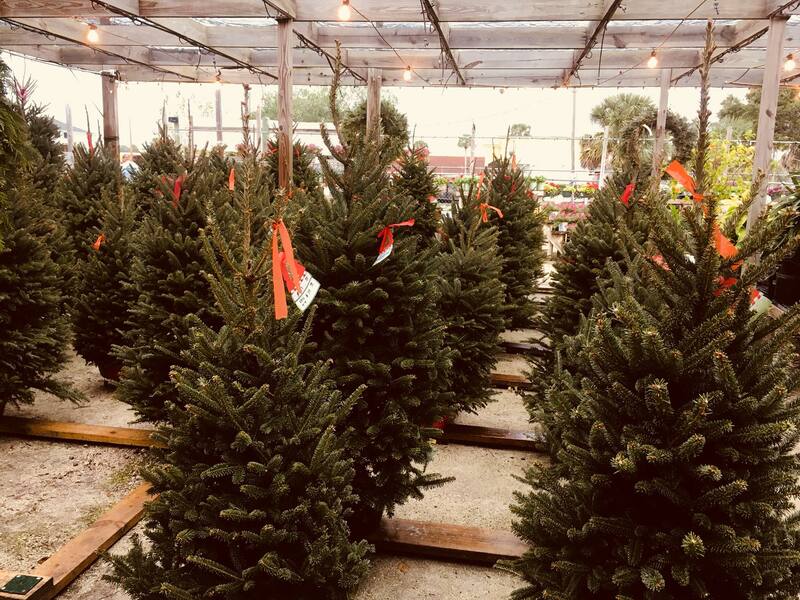 We have a great selection of the finest Christmas Trees, Decor, Garlands, Wreaths, Pointsettias and much more! 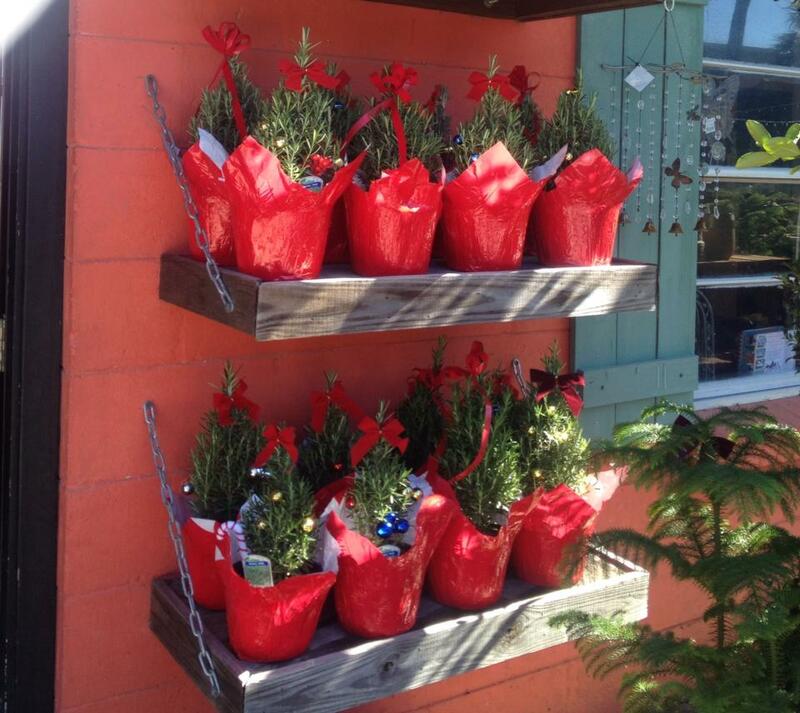 All Paying Customers receive a FREE Charlie Brown Christmas Tree and Rockaway ornament. 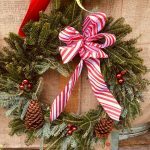 Fitz and Finley will be selling Holiday Headbands during the Sip N Shop! 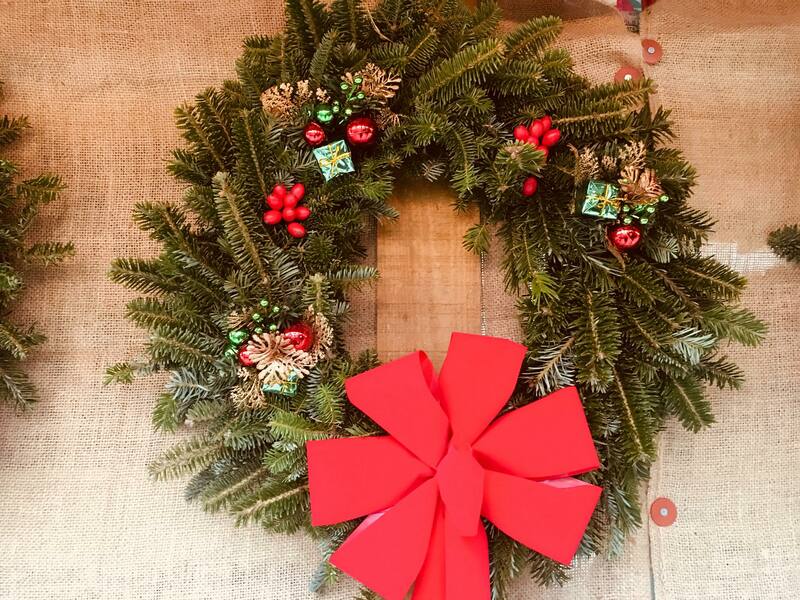 Join us December 14th 6pm-8pm for a December Sip N Shop at Rockaway! 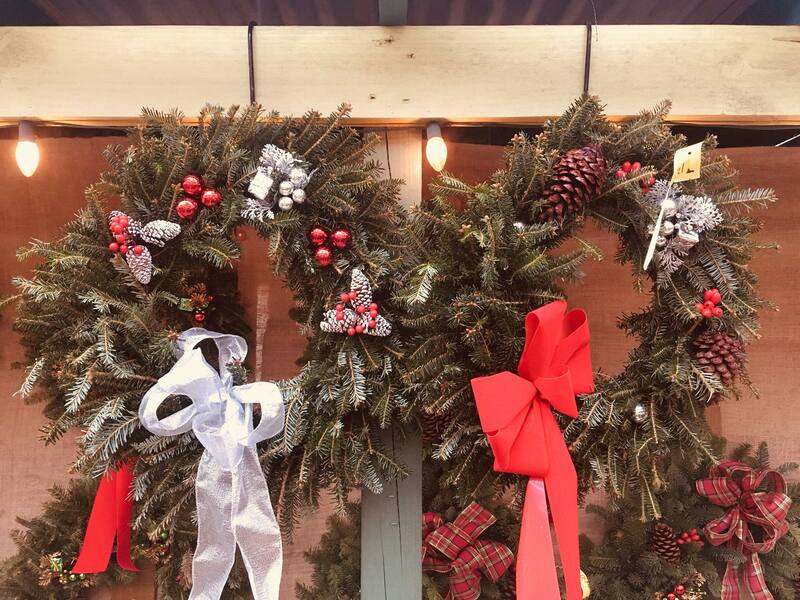 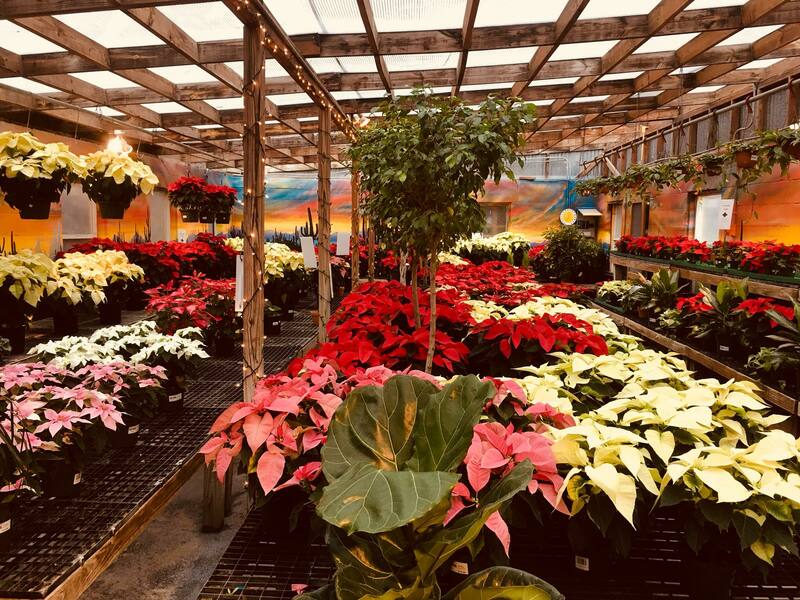 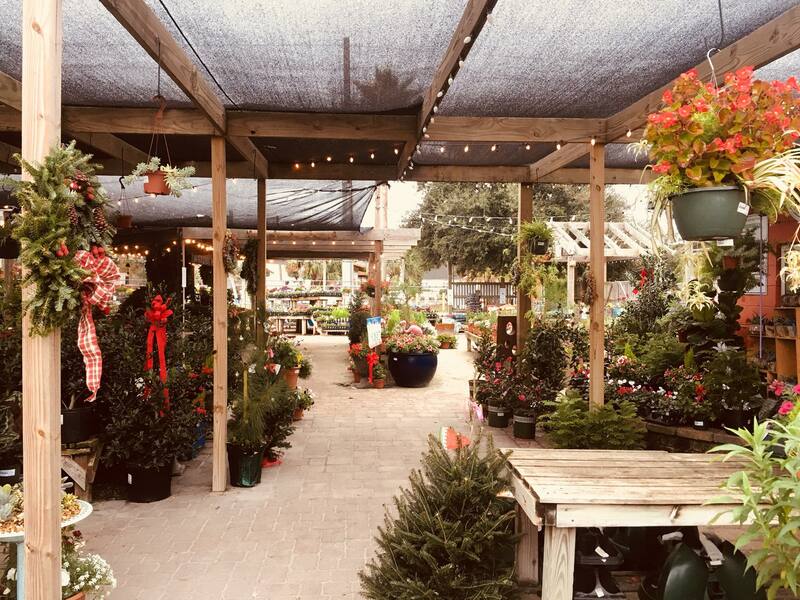 Get some last minute holiday shopping done while enjoying a FREE beverage at the Garden Center! 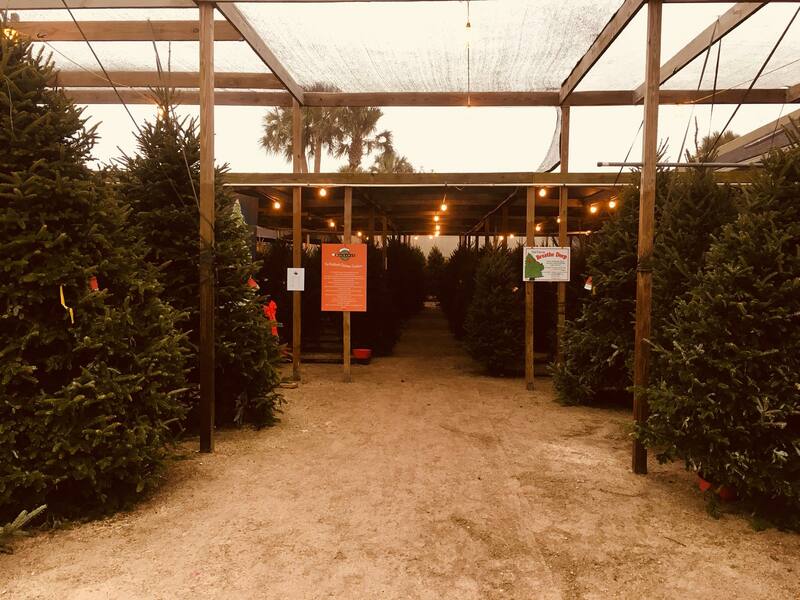 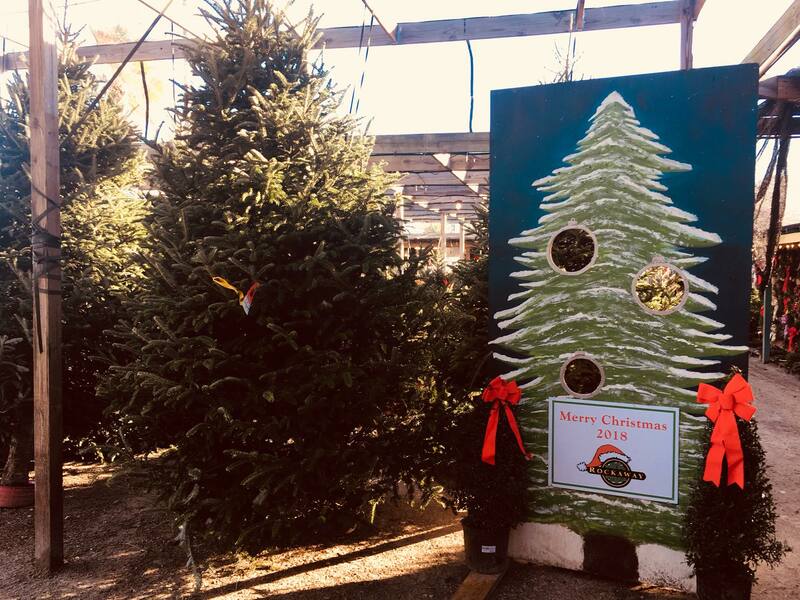 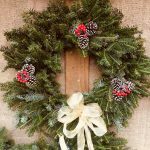 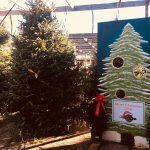 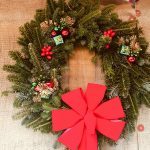 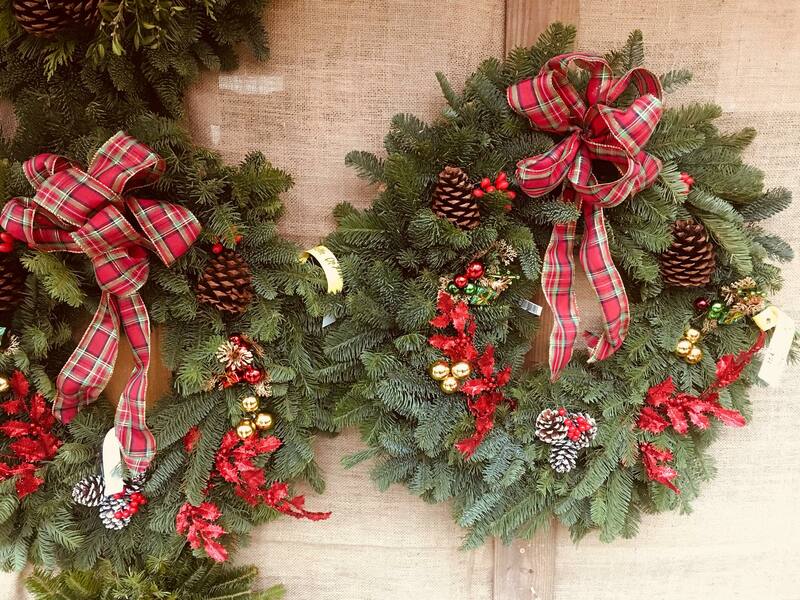 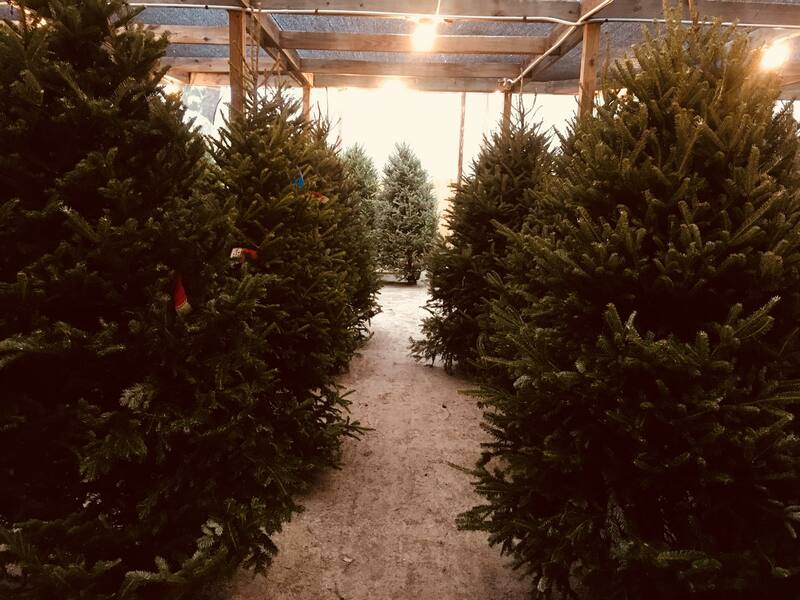 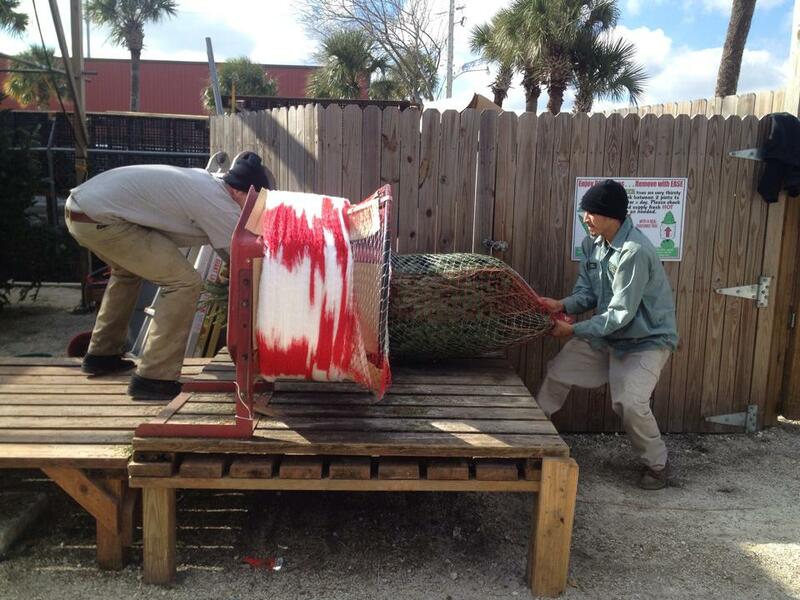 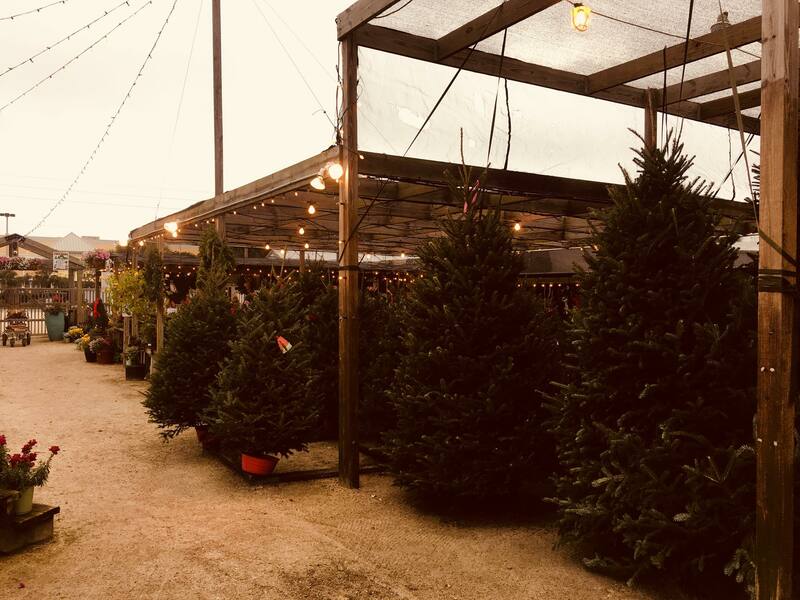 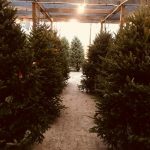 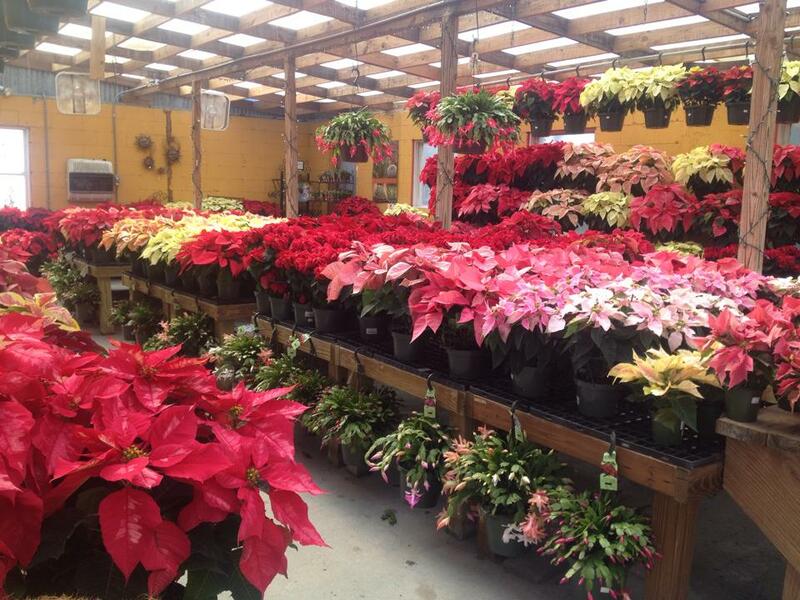 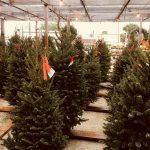 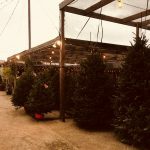 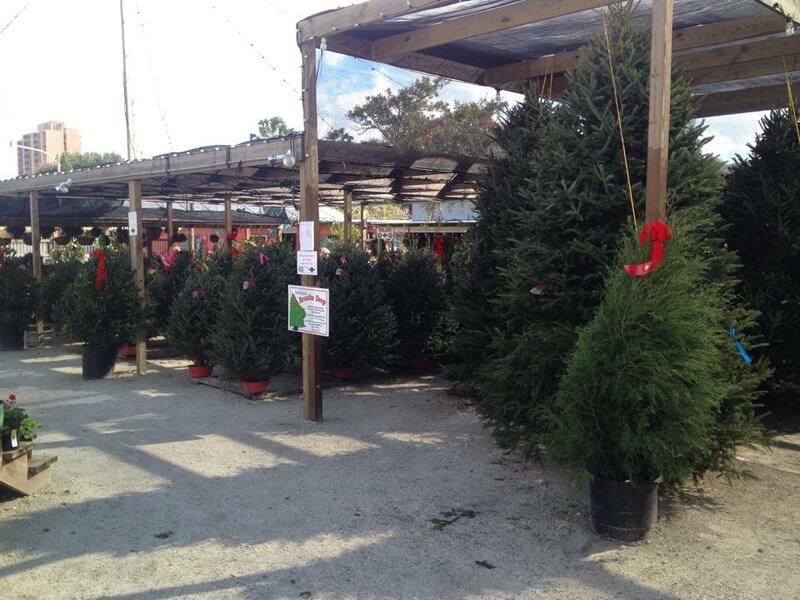 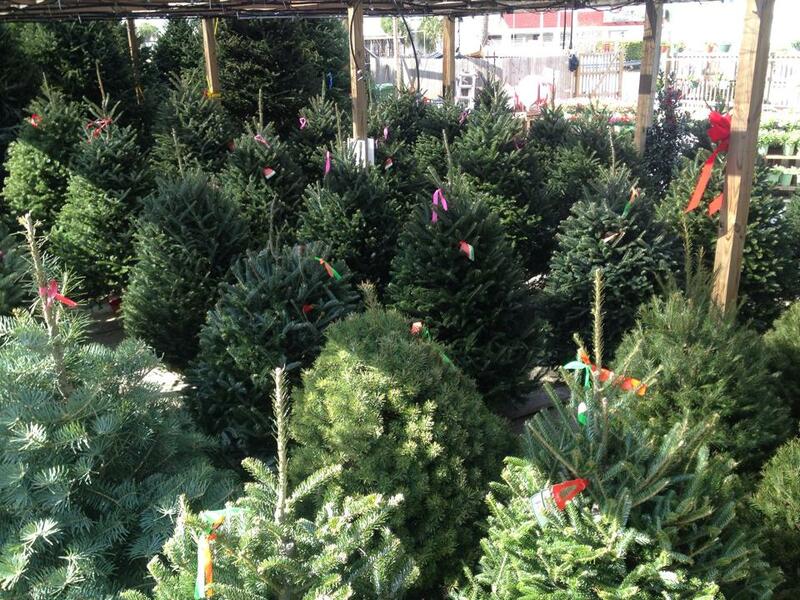 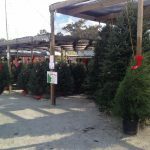 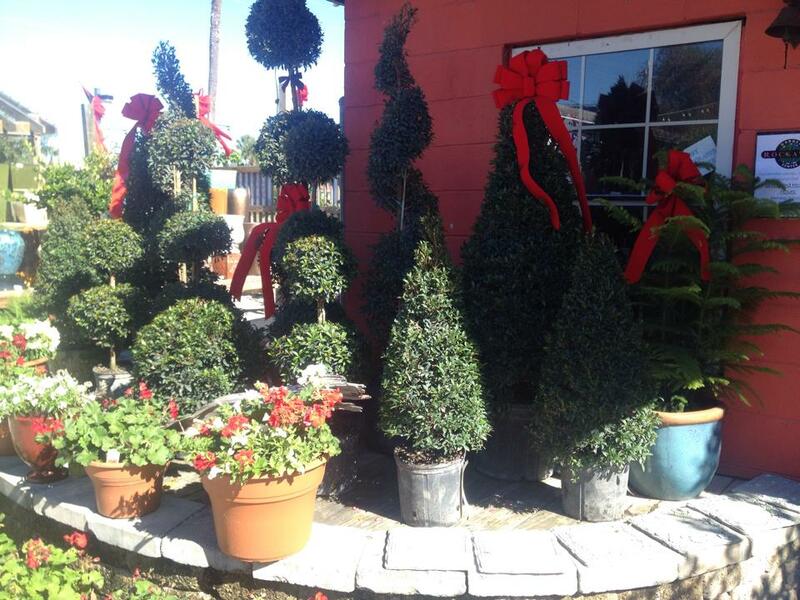 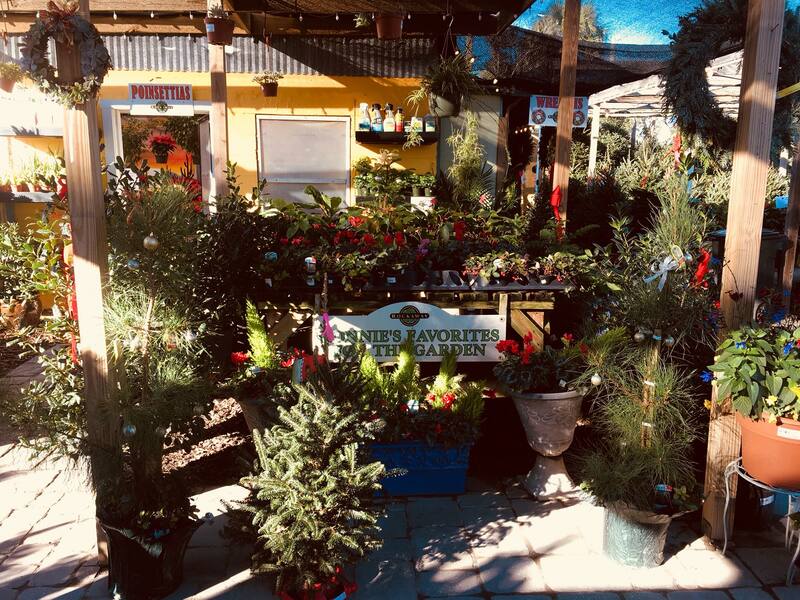 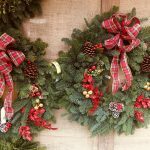 We have a great selection of the finest Christmas Trees, Decor, Garlands, Wreaths, Pointsettias and much more!